David Tod Roy, translator. 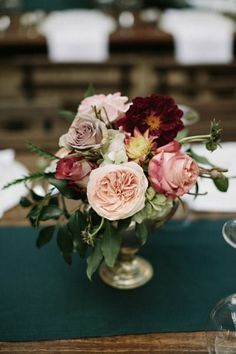 THE PLUM IN THE GOLDEN VASE, OR CHIN P'ING MEI. VOLUME ONE: TILE GATHERING. 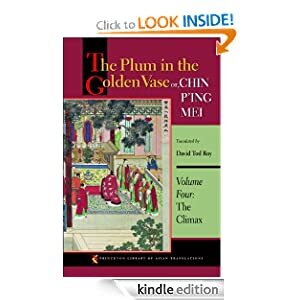 Princeton: Princeton University Press 1993. civ + 610... Qi, L 2016, ' Book Review: The Plum in the Golden Vase or, Chin P'ing Mei Volume 5: The Dissolution, translated by David Tod Roy ' Chinese Literature: Essays, Articles, Reviews , vol. 38, pp. 214-218.